While link building is a conscious effort-driven activity to pursue the right types of links, any properly executed content strategy will result to organic links. They call this “link earning” whereby links acquired are by-products of the receptivity of the linkable audiences to your content assets. When the context is appropriate to fulfill the needs of its intended audience and is better perceived as link-worthy than its competing resources, there’s a likelihood of an organic link building process come into play. When the timing is just as right such that the content is needed by its targeted users, whether they’re looking for it and are spotted right in front of their eyes, the same organic linking is possible. This basically means that there is an intent of using the type of content as an additional resource or reference in the creators’ work. Link referential activity happens when posts are researched by writers using search engines or by following the hosting blog (given its authority and established brand) and use them to source more information from the texts or to point out readers for additional learning. 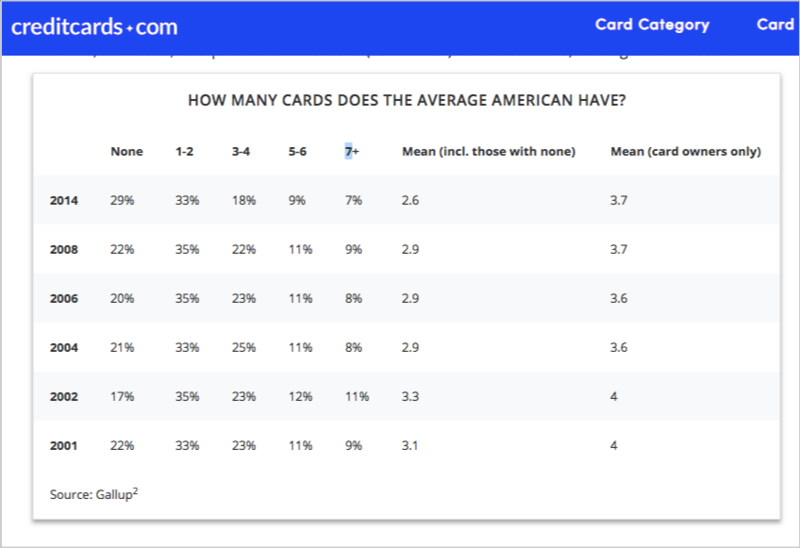 Survey is a type of content that is referential in nature. If it’s well-researched and has accurate findings, it could gain organic links from bloggers who’re looking to support their opinions, statements and thoughts (and would add help in increasing their content’s credibility to the market). If you’re pursuing .edu links for example, one way to catch interests from student blogs is to choose topics that have high potentials of getting referenced by the page/site of students and faculties and get them published on your blog. You can interview professors on topic of school interests, collect their input, and produce it as a content asset. To enhance organic linking, a content piece must be well-optimized to rank in search results for its targeted keywords. 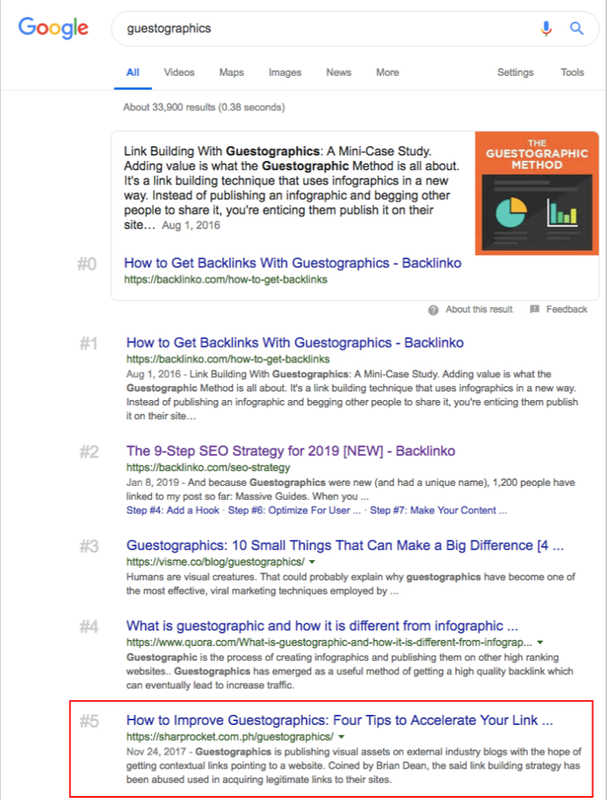 If it is found in SERPs by people in the content creation process – researchers, bloggers and other content publishers, you can really scale the link attraction process. Not only that, you should also produce evergreen content on your blog, but make sure these content are well-researched to dominate the top spot of search results. The searchability of your content allows non-industry publishers to quote or cite you in their own published works, which would expand the reach of your assets. This is a tangential approach to producing more links non-targeted market yet is highly relevant with your brand. If a content piece gets more social shares than what other average pages are capable of getting, it can multiply its effect in introducing your web asset to a new set of potential readers who might use your page as a reference in their future publishing works. 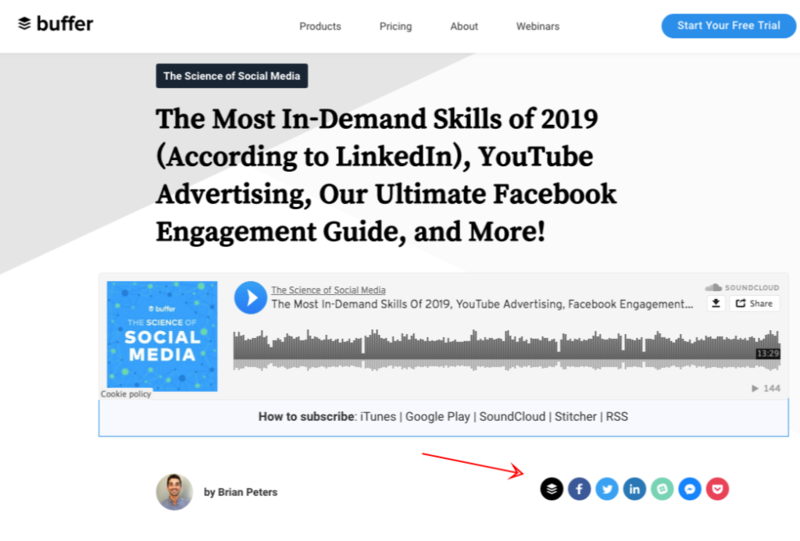 If the social shareability of your content continues for weeks (may not be extend to a year and rarely does it happen, unless readers found it and intently share it again in social networks), you are increasing the likelihood of boosting a good number of links in its initial promotion. It is essential to make it easy for your readers to share and even follow you on social networks. Those social sharing buttons will form a great role as a call-to-action on your posts. Another approach to scale the process is for your own party to share others’ relevant content, especially those pages coming from individuals and entities who have substantial followers in their industry. The value of building alliances and reciprocity will go a long way in making your content more shareable to the masses. Aside from the content itself being appealing in design and its included visuals, another signal that will be of importance for organic linking is the exact website where the page is hosted. Whether it is a sales-oriented page or a page for linkable purposes, who sources the content is a great determining factor whether a piece is likely to be referenced by publishers. The initial confidence brought by the authority of the entity/brand is so crucial that it speaks the reason behind the number of organic brand mentions in products of many brands online. Because customers got great experiences using the product or service, it’s a natural thing to quote it on their own blogs, forums or micro communities. This kind of organic linking activity isn’t something any brand can replicate because the brand is well-known for its greatness in customer service. The type of content and relationships between linking partners may not be publically present, but they form part of what makes organic linking more like an auto-pilot. 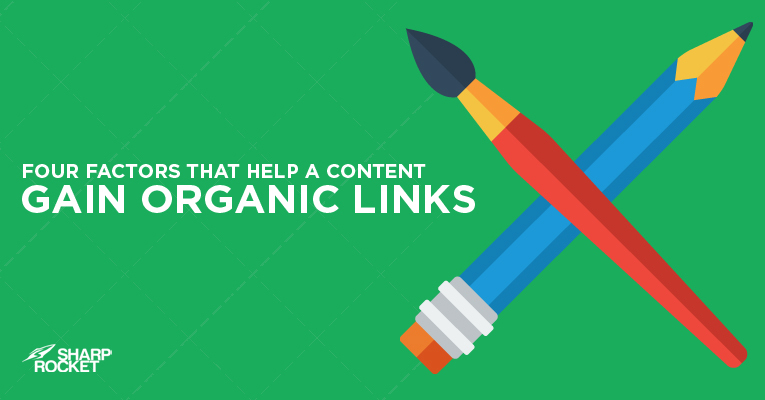 If a content piece is referential, searchable, shareable, and is hosted by a trustworthy brand, the art of organic linking becomes more realistic in the scene. The process involved in it may require conscious effort in consistently putting out content that are well-curated or well-written. The rewards from the process is astounding, a content publisher will repeat it regularly. Venchito Tampon is the CEO and Co-Founder of SharpRocket,. Also a Filipino motivational speaker who inspired thousands of youth and young professionals across the Philippines. Hear about new posts as they happen. Build extraordinary links.